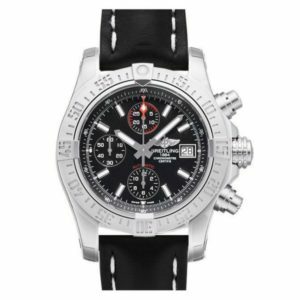 Trained in the tough school of aviation, a domain where safety is of vital importance, Breitling displays the same obsession with quality in all its 100% Swiss made “instruments for professionals”. 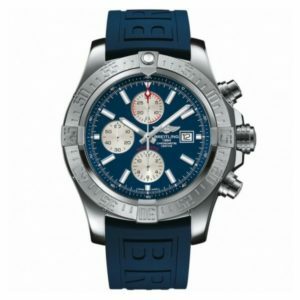 A specialist in fine technical watches, Breitling has been playing a fundamental role in the chronograph industry for over a century, to be more precise, since 1884. 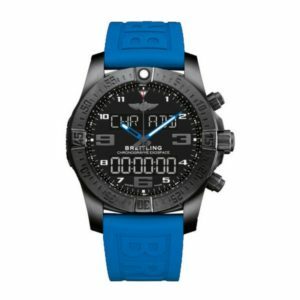 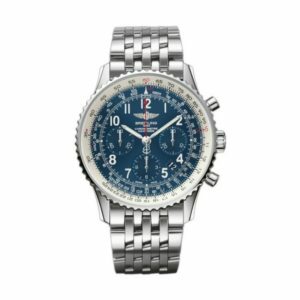 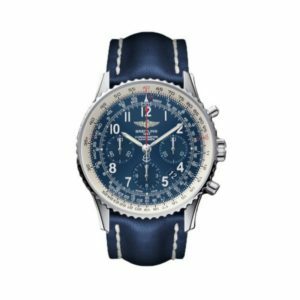 From its conquest of the skies to it’s sturdy and reliable fine watch collection (and other performance instruments), Breitling has established itself as a leading brand worldwide and as a company with a passion for sturdy perfection and timeless classics. 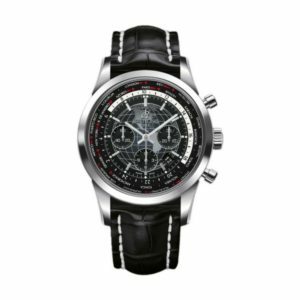 Being also one of the last remaining independent Swiss watchmakers in the world, they have kept up their traditional “family business” feel to their products thanks to their ability to produce its own chronograph movements, a feat not too many other watchmakers can claim. 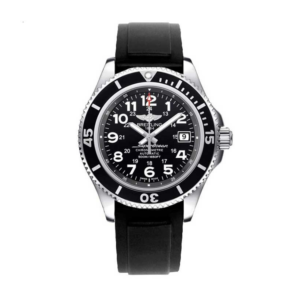 Leon Breitling, who founded the company over one-hundred and thirty years ago in Switzerland, devoted his life and his mission to one goal, and that is: perfecting the instruments the many great minds of sports, science, and industry need to perform their tasks skillfully. 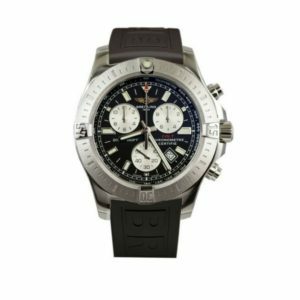 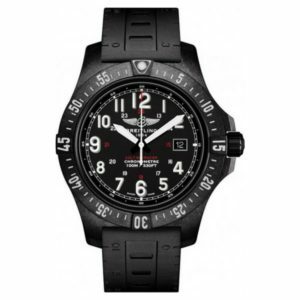 Thanks to this “dedication to perfection Breitling are known for, they have also been pioneers in the Aviation industry through its history. 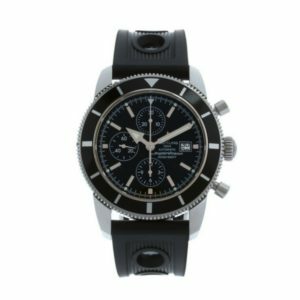 In the early 1930s, aviation pioneers needed reliable and efficient instruments to work with, and therefore, chose Breitling as their trusted partners in the air – which in those times, with the industry being so new, was no “walk in the park”. 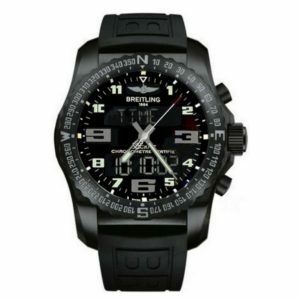 With this absolute dedication and talent in crafting tools and instruments perfectly, it was only natural for Breitling to go into the fine-watch business and today it’s a watchmaking brand recognized worldwide (and praised) for the very same qualities and Leon Breitling first founded the company after. 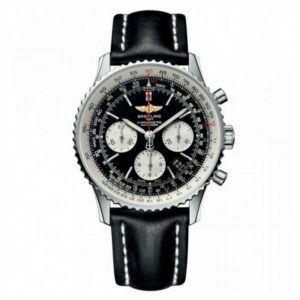 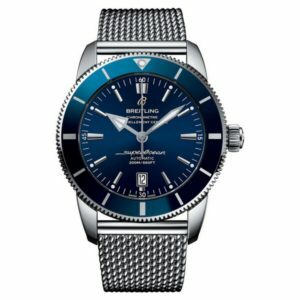 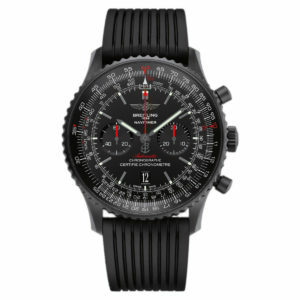 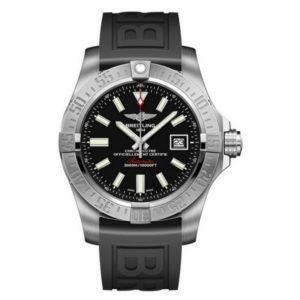 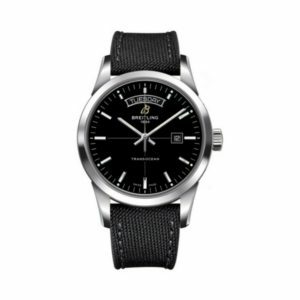 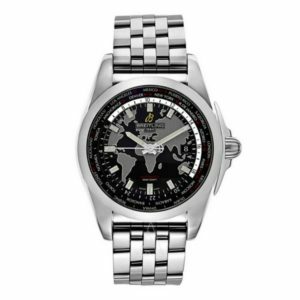 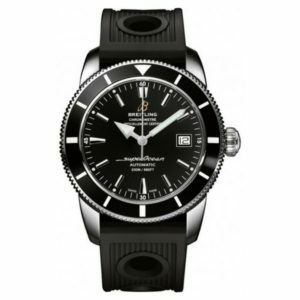 From classic timepieces to more modern Breitling watches, the company has now secured its rightful place in the history of watchmakers and also as one of the leading brands in the world. 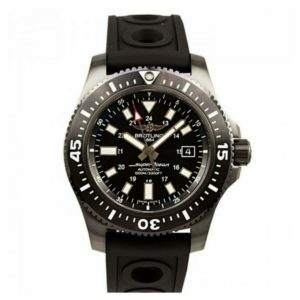 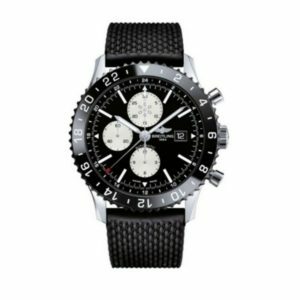 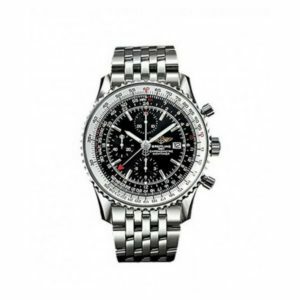 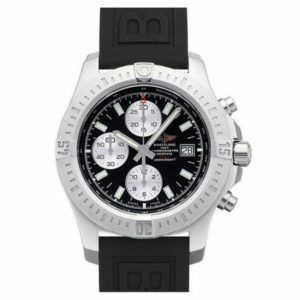 Here at Edwards, Lowell Malta, we are proud to be the official and only retailer of Breitling watches in the Maltese island. 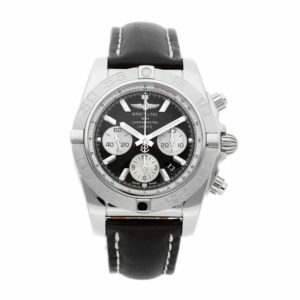 We are happy to have such an illustrious brand inside our local outlets and online boutique. 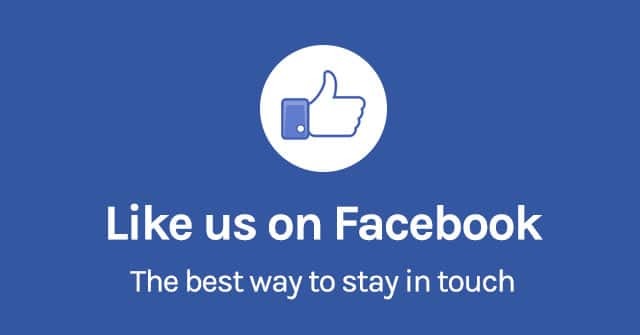 If you would like to schedule a viewing with one of our qualified personnel for our Breathing collection, do not hesitate to visit us or make an appointment via email or phone. 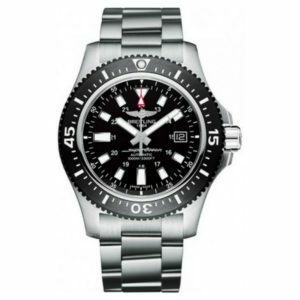 TRANSOCEAN DAY&DATE STEEL AUTO STEEL A4531012/BB69/109W/A20BA.